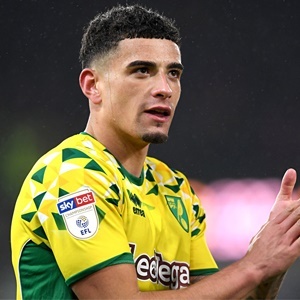 Cape Town - Manchester United have been tipped to make a move for Norwich City defender Ben Godfrey with a reported £10 million swoop in the off-season. United are thought to be in the hunt to sign two new central defenders this summer and the Sunday tabloids are suggesting that 21-year-old Godfrey is one option for them. Godfrey has impressed this season as the Canaries have mounted a push for the Championship title, and his performances have clearly not gone unnoticed at Old Trafford. United could make a move in the summer, but much could depend on the Canaries securing Premier League football for next season. If they do, then their chances of keeping hold of the youngster, at least for one season, increases dramatically. The Red Devils also continue to be linked with a move for Inter Milan central defender Milan Skriniar but would have to pay much more to strike a deal as the Italians are said to want £85 million. Manchester City, Real Madrid, Barcelona and Liverpool are also said to be interested in the Slovakian.